Sure we’ve got the beach, the sun, the waves and the people. We also have 1,200 acres of open air space in Balboa Park (almost twice the size of Central Park) accessible all year long. If that’s not your thing, we also have tons of hiking trails and places to run, bike, hike, kiteboard, sail, hang glide, skydive, waterski – you get the picture. We have craft breweries and wineries galore, new artisanal coffee shops popping up on every corner and fun events going on every single weekend. And we’re a stone’s throw away from Tijuana, so our Mexican cuisine is on point. California burrito, anyone? Talk about Life. Changing. Surprise, surprise, we have rush hour traffic, too. However, San Diego has the third lowest average commute time (26.1 minutes) among the top 25 most populous U.S. metros, beat out only by Minneapolis and St. Louis. Here’s a secret tip from our locals: head to the beach after work and wait out the freeway crowds. Though most people here drive, there’s plenty of public transit options if that’s more your style. Bus or trolley, San Diego Metropolitan Transit System will get you where you need to go, with routes all over the region. North County Transit District makes getting around San Diego easy with the Coaster, Sprinter and Breeze. Del Mar races, anyone? Coaster – commuter train that runs from downtown to Oceanside. Sprinter – east-west 22-mile light rail system that connects 15 stations along the Highway 78 corridor. Breeze – bus that provides worry-free commuting in all directions. The Amtrak train makes quick trips easy with more than 500 destinations across the U.S. and Canada. Need a real getaway? 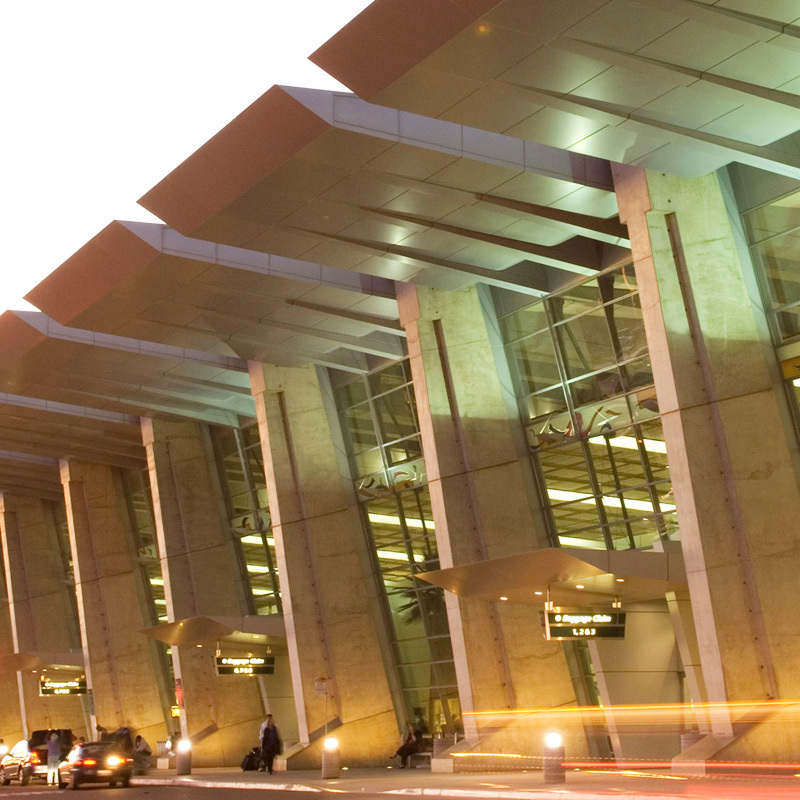 The San Diego International Airport has several direct flights to top destinations overseas, including Tokyo, Zurich and London. It’s also uniquely located in the heart of downtown, so try to sit on the left side of the plane on your return flight for the ultimate welcome home greeting. 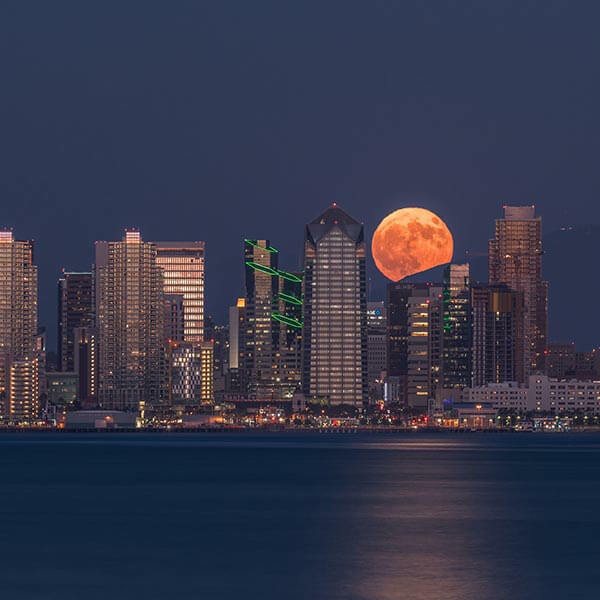 The San Diego-Coronado Ferry provides iconic views of the downtown skyline and harbor with a 15-minute ferry ride from Broadway Pier to Coronado Ferry Landing. Sorry Lyft and Uber, there’s a new guy in town. FRED, which stands for Free Ride Everywhere Downtown, does exactly that. Use the mobile app to call a gas-free electric shuttle, which will take you anywhere you want to go in downtown San Diego. We've got brains. And beauty. San Diego is well known for its unrivaled quality of life. But what most people don’t realize is how smart and diverse the talent is here. 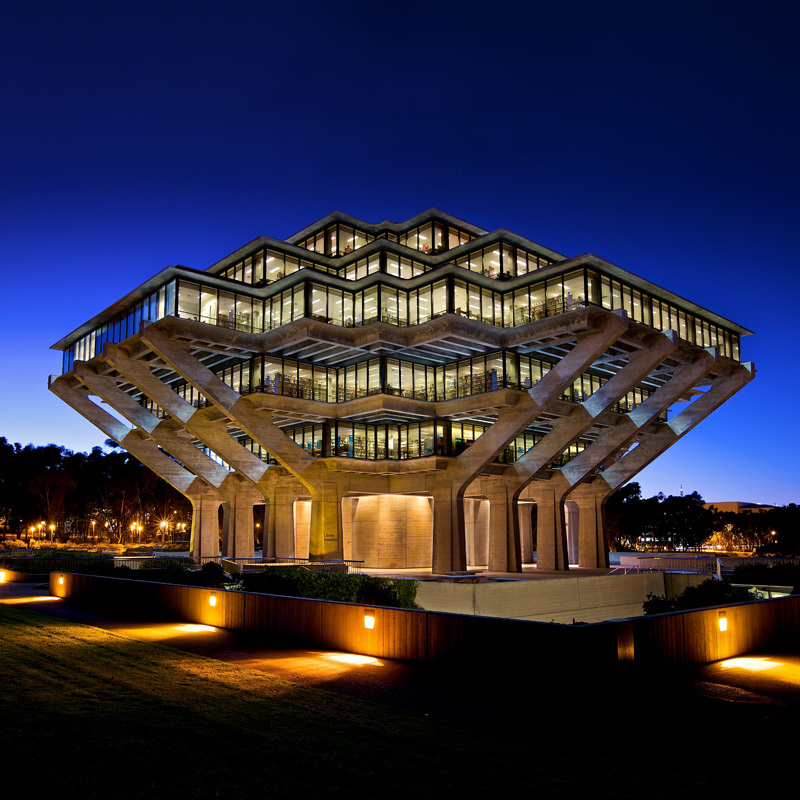 UC San Diego, for example, graduates more female STEM majors than any other university in the country. With numerous world-class universities offering countless undergraduate and graduate programs, San Diego equips students of all ages with the tools necessary to lead and exceed in emerging careers. And large companies, like Google and Amazon, are starting to take notice! So you want to move to San Diego. Trade in your winter coats for a new wet suit. Buy lightweight sunglasses for outdoor activities. Find your new home or apartment. 2. Selling or donating it. San Diego has plenty of thrift stores, from trendy spots like Buffalo Exchange to good ol’ Good Will. 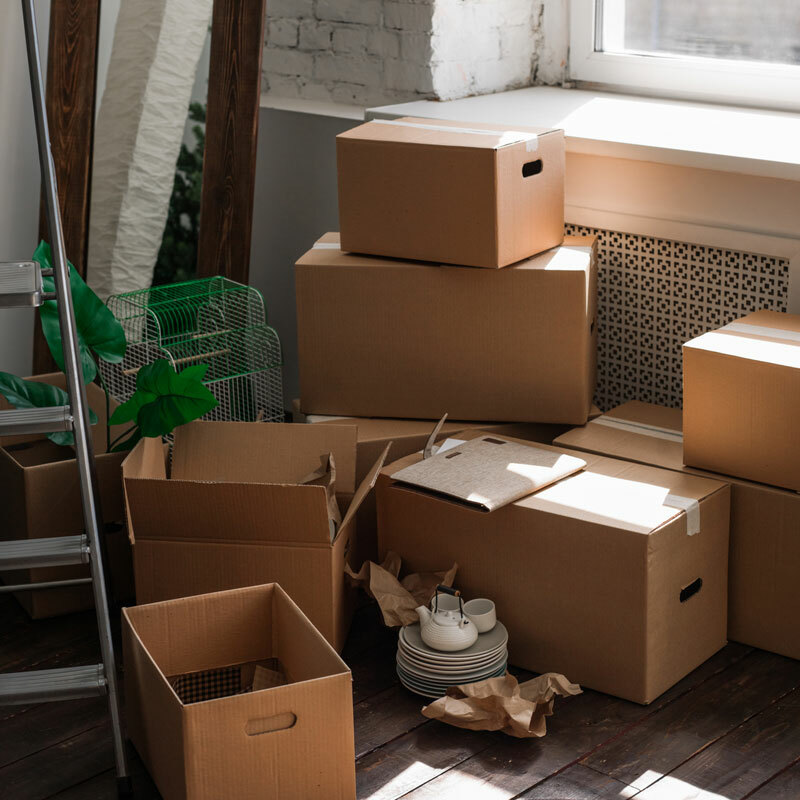 You can rest assured that your belongings will find another good home. Meet Laney Hind, Engineer at Viasat. As a NorCal native, I had always thrown San Diego into the general mix of the ‘SoCal vibe’ – sandy beaches, perfect weather and some pretty great Mexican food. While I’ve found all of these things to be true as a San Diego newbie, I’ve also discovered that this place has a lot more to offer than a chill vibe.